More Americans now have access to health care than in decades past, but the cost and quality of service can vary widely depending on where someone lives. 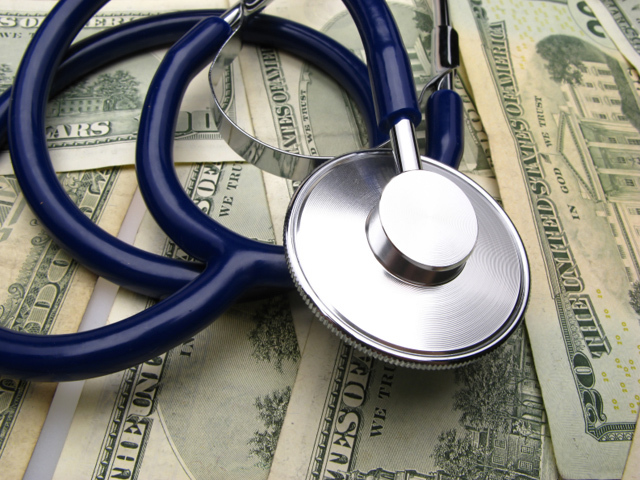 With the continuing battle in Washington over the future of health care in the United States, experts at personal-finance website WalletHub decided to do some digging into the quality of health care on a state-by-state basis. According to the latest data from the Centers for Medicare & Medicaid Services, the average U.S. adult spends nearly $10,000 per year on personal health care, and that number is expected to continue to increase over time. But as costs rise, the United States remains well behind other wealthy nations when it comes to life expectancy, quality of life, and overall health coverage. To determine in which states Americans receive the best and worst health care overall, the analysts at WalletHub compared all 50 states plus the District of Columbia across 35 measures of cost, accessibility, and outcome. Among the factors they took into consideration were the cost of medical and dental visits; average monthly insurance premiums; quality of hospital care systems; life expectancy; cancer rates; heart disease rates; and infant, child, and maternal mortality rates. Hawaii topped the list with the lowest heart disease rate in the nation and a particularly high number of insured adults aged 18 to 64. Iowa, Minnesota, and New Hampshire also ranked high on the list. In contrast, Louisiana was rated the worst state for health care overall, with the highest heart disease rate in the nation, the third highest cancer rate, and a low number of dentists per capita. To see how your state ranks, scroll over the interactive map below or see WalletHub's full report.